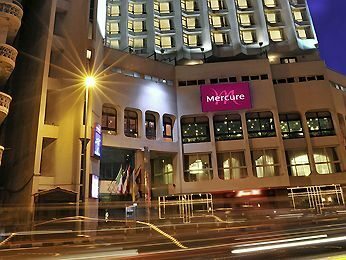 Whether you’re looking for a relaxing weekend escape, time to catch up with family and friends or want to experience everything Parramatta has to offer, Mercure Sydney Parramatta has the perfect hotel deal for you! 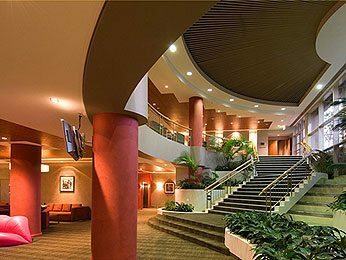 Mercure Sydney Parramatta is adjacent to Rosehill Gardens Race course and only 1km from Parramatta city centre. 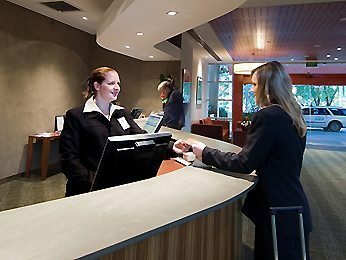 The hotel features 164 contemporary rooms, equipped with cable television on LCD screens and wireless broadband Internet connectivity. Facilities include a meeting and conference rooms, restaurant and terrace bar, outdoor swimming pool, spa, floodlit tennis court, gym and undercover parking. 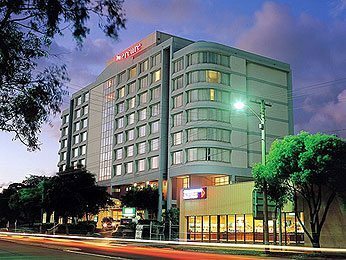 Accor’s Mercure Hotel Parramatta offers spacious and contemporary 4.5 star accommodation on the fringe of Parramatta City. 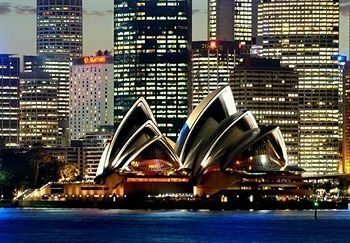 Conveniently located, we are only a short distance to Parramatta Business District, Westfield Parramatta, Government offices, Parramatta Football Staduim, opposite Rosehill Gardens Racecourse and only 10 minutes from Sydney Olympic Park. Hotel is 100% non-smoking. A fee of $300 will be charged for guests who choose to smoke inside the hotel room.